Exciting news! 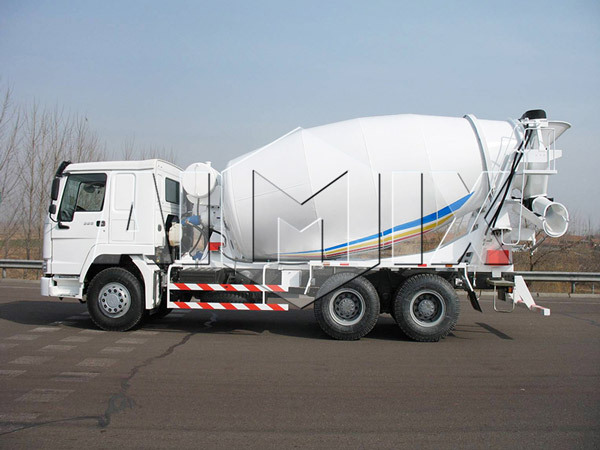 10m³concrete mixer truck for sale was sent to Algeria. 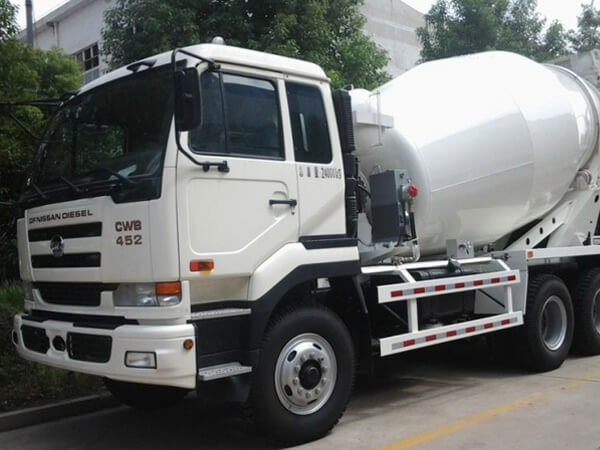 From this order, you can learn that our concrete mixer truck for sale is so popular in concrete industry. We Aimix Group have exported our products to more than 83 counties and area, our business have spread all over the world. 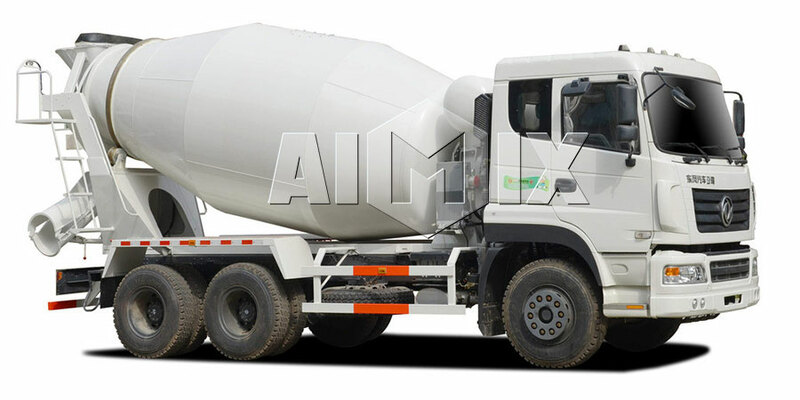 Customers can not only get high quality concrete mixer truck, but cost lower price. 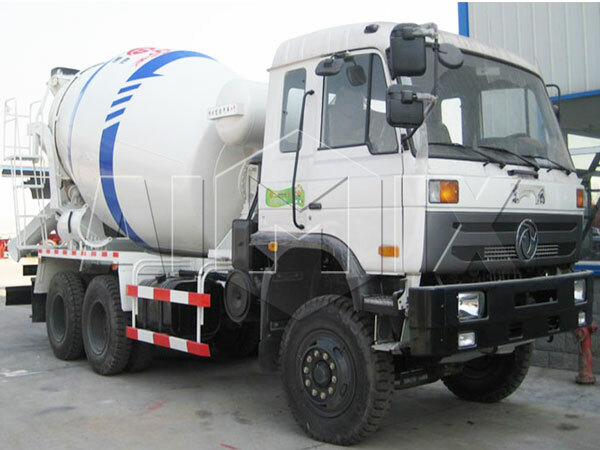 The rear lights of the whole truck mounted concrete mixer is high power working taillights, which can meet the requirements of night construction and can guarantee safety of personnel and vehicles. After over 35-year development, we are now one of the leading manufacturers of construction machinery in China. Currently, our company covers an areas of 120,000 square meters, with a construction area of 60,000 square meters. Our company has more than 1000 staff, among whom there are 16 engineers, more than 90 professional technicians, 60 administrative staff and 600 skilled workers. 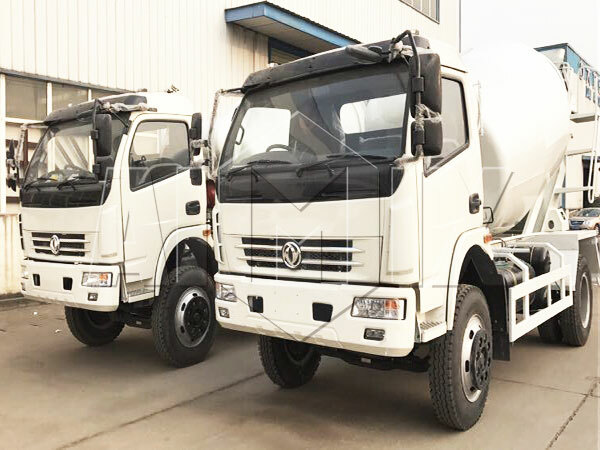 We also have self loading concrete mixer, ready mix concrete truck, transit mixer truck, mobile concrete mixer truck, etc for your reference.